Are you looking for unique Disney gifts for adults? Look no further than the amazing selection of Disney-inspired items on Etsy! Here are my picks for eight gifts any Disney fan would love, and all of them cost $15 or less. 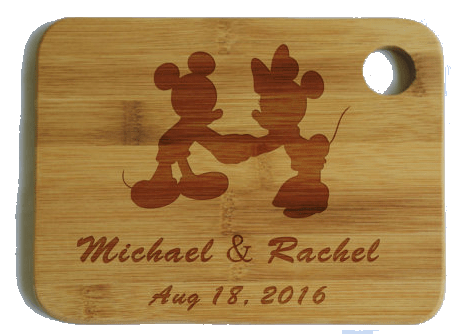 Get this personalized Mickey & Minnie Cutting Board for only $5.99 and up! I bought one for a special couple in my life who honeymooned at Disney World and they were delighted when they saw it. I’ve been seeing Disney World scented candles all over Instagram lately. 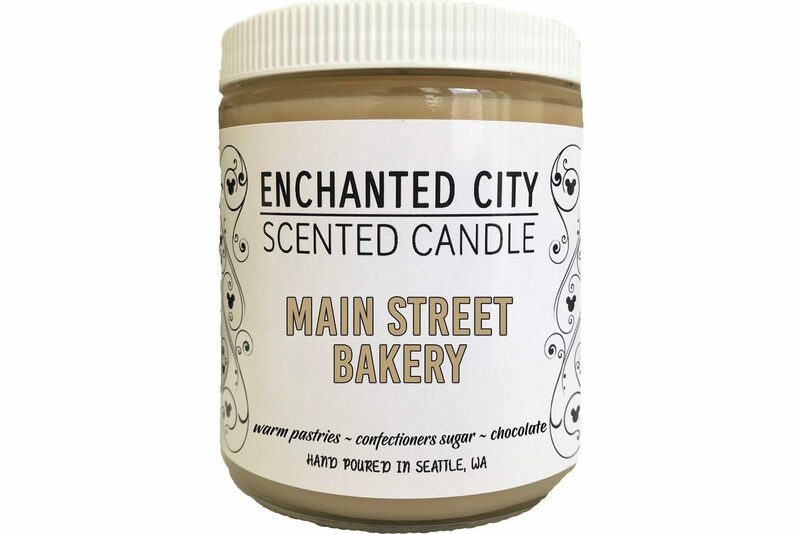 I especially love this candle inspired by the Main Street Bakery in Walt Disney World’s Magic Kingdom! Check out all of the scented candles and wax melts designed to smell like your favorite Disney World resort lobby here. Disney fans are generally a nostalgic lot. 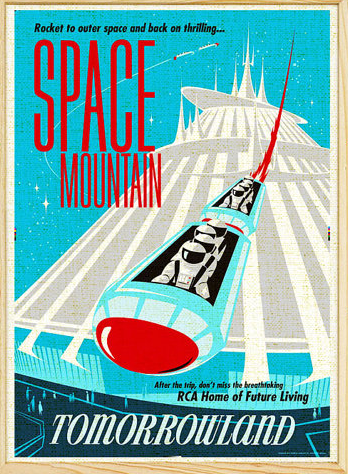 Get this Vintage Disney Space Mountain Poster in 8 x 10 size for $14.95, plus it ships for free anywhere in the US! Grab an affordable frame from Target or Michaels and you are good to go. Ready-to-hang art pieces are the perfect Disney gifts for adults! 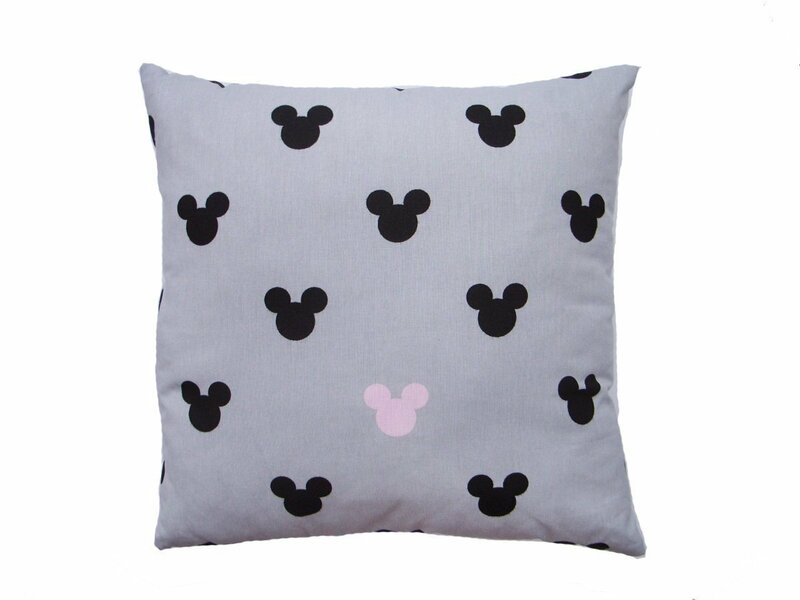 How adorable is this Mickey Mouse Throw Pillow Cover? Most people would love to add some Disney magic to their couch or favorite chair. Grab a cheap pillow insert from Walmart or Michaels and you have a one of a kind gift! If you love the cute jewelry at Disney World but can’t stomach the price tag, check out the handmade alternatives on Etsy! 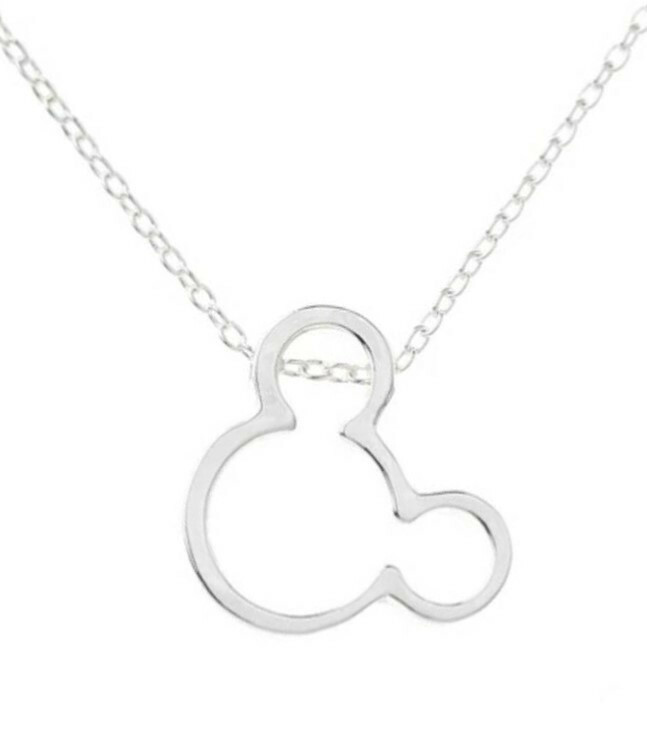 For example, this Mickey Mouse necklace in silver or gold finish is only $9 plus shipping. Simple and elegant jewelry pieces are can’t-go-wrong Disney gifts for adults. Those amazing Mickey ears you see folks wearing start at $25 in the theme parks. 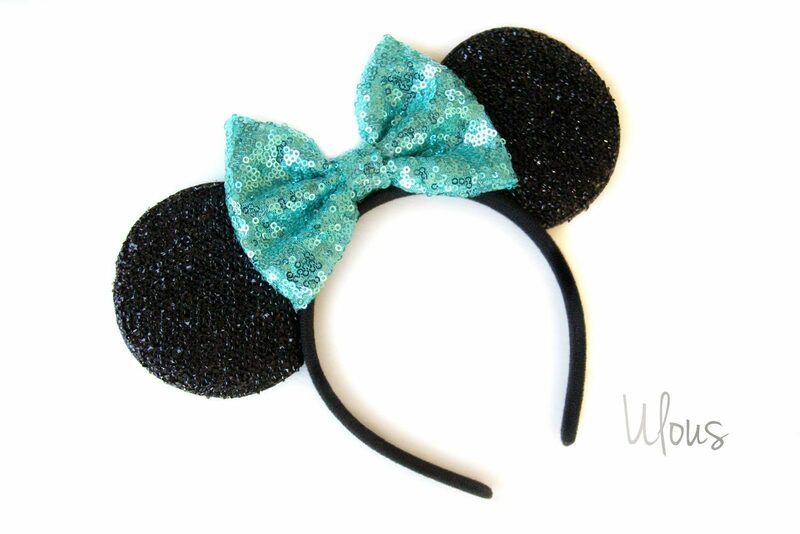 Get these adorable Minnie Ears in your choice of color for only $10.99 from Ulous on Etsy! Her store has almost 100 different ears from which to choose the perfect gift. I love these personalized Mickey Mouse ornaments from RHL Creations. What Disney fan (child or adult) wouldn’t love a personalized Mickey ornament? These ornaments would make great Disney gifts for adults. 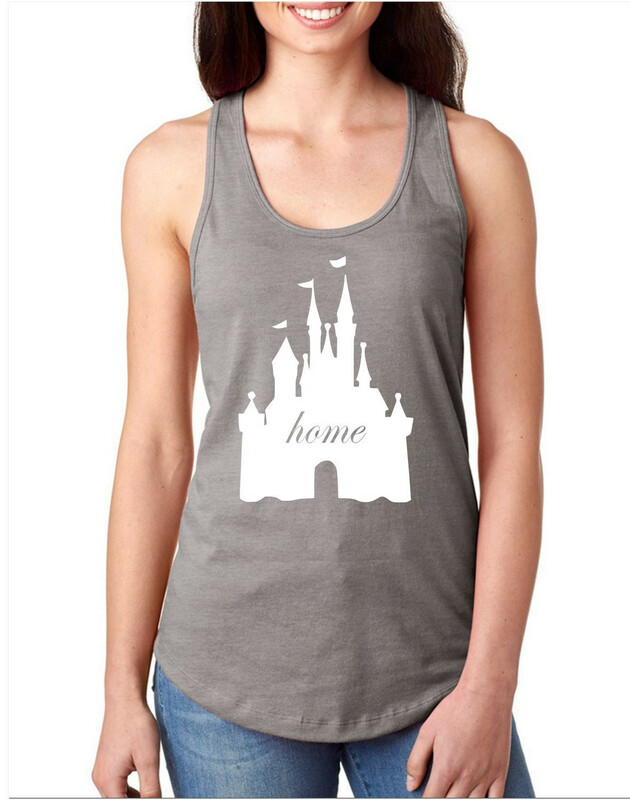 There are tons of Disney t-shirts out there, but I love this Disney Castle home Women’s tank for only $15. Disney World lovers understand this. Since it is over 80 degrees for most of the year in Orlando and California, a tank top seems like an especially good idea! 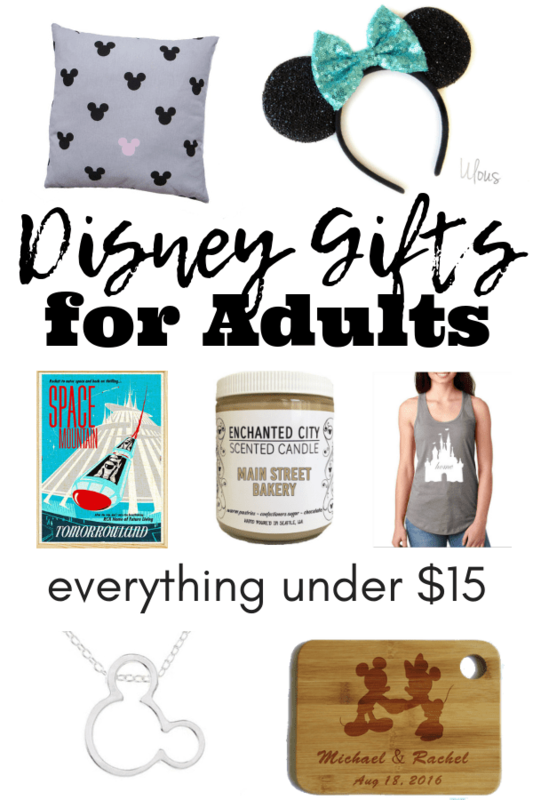 I hope this gift guide gave you some ideas for Disney gifts for adults! Check out my Disney-only site The Budget Mouse for free help planning your Disney World trip.